The right data can help answer your hardest questions and optimize your app experience. 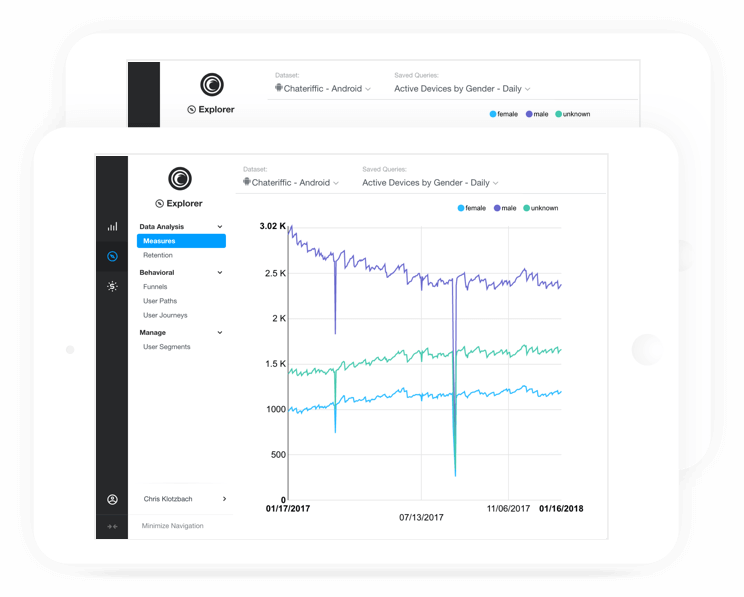 Flurry mobile app analytics can help by analyzing activity across your app portfolio. All Working with Flurry for their iOS and Android app analytics. See what some of the world’s most prestigious companies are saying about Flurry. 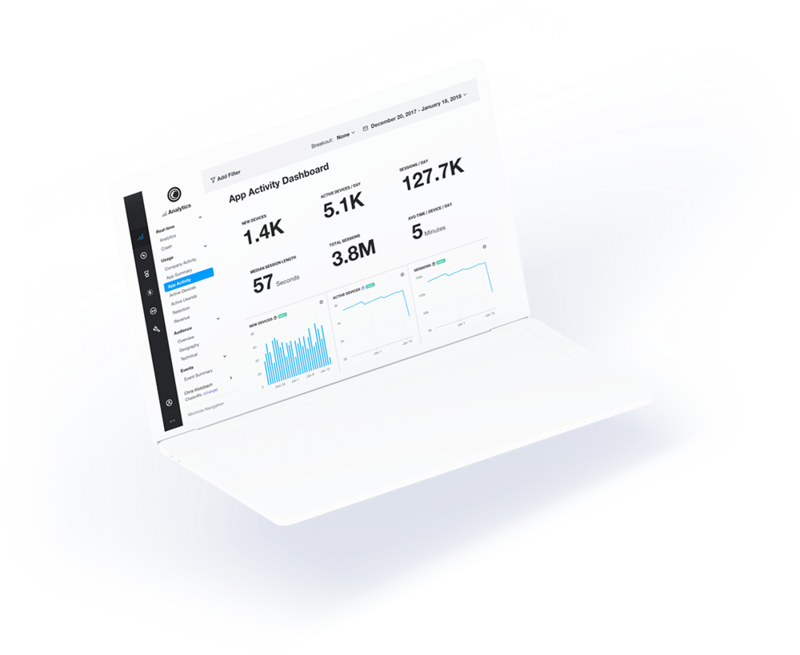 Flurry Push notifications let you target users based on Flurry User Segments, demographic information, custom events, and user or session activity. 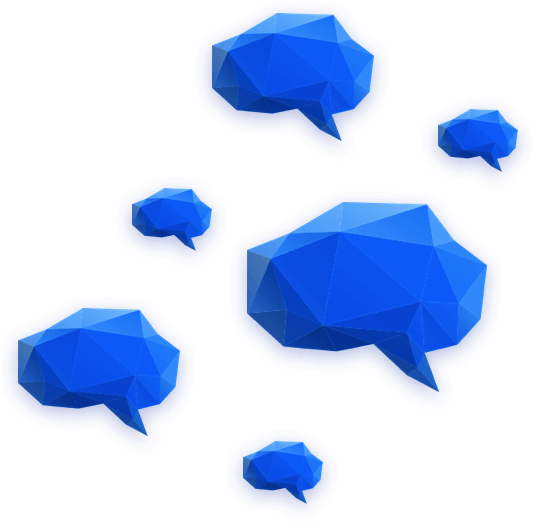 It makes re-engaging users and spreading promotions simple. 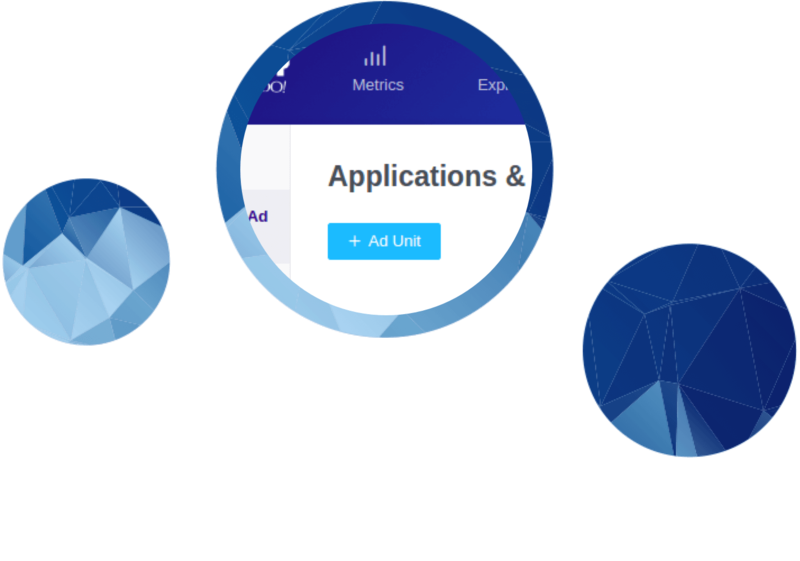 Integrate Flurry Analytics into your app in just five minutes. 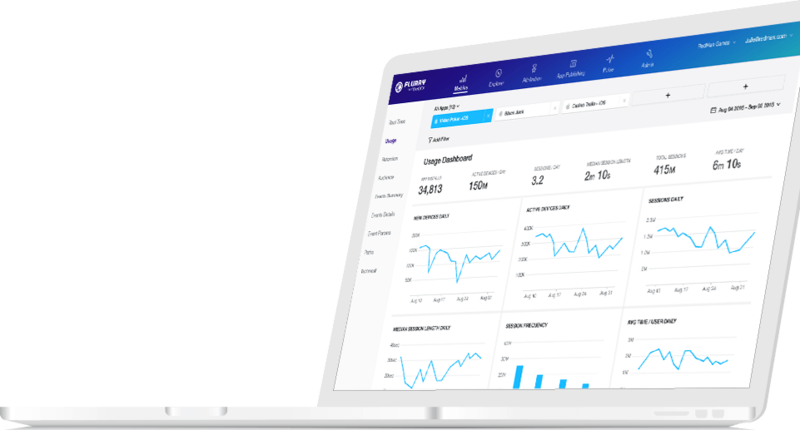 Android and iOS platforms, including tvOS and watchOS, Flurry provides real-time app analytics, and all without opening your wallet. Gain a deeper understanding of user interaction, eliminate drop-off points, and learn what makes your app sticky — with no coding or SQL required. 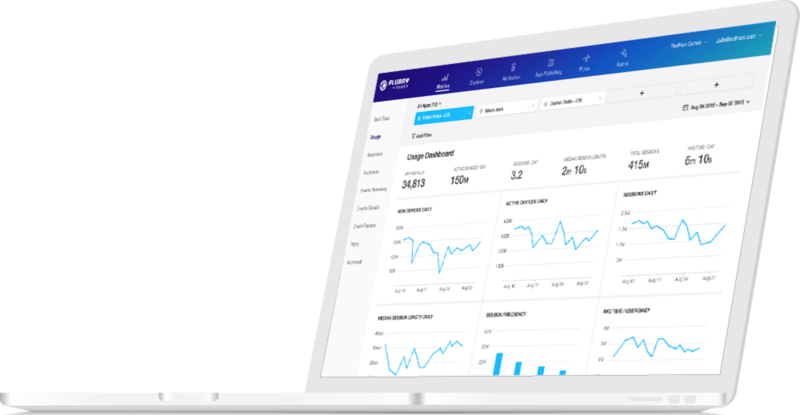 Flurry’s dashboard allows you to visualize data from multiple apps and platforms simultaneously to gain a holistic view of your business. Layer on filters to dive deeper into specific demographics, geographies, app versions, and moments in time.